Maca root, also known as Peruvian Ginseng, was cultivated for medicinal purposes as far back as 3,800 B.C. and was so highly thought of throughout the ages, it was offered as a gift to the Spanish when they first landed in the area. Maca grows at an incredible 7,000 – 11,000 feet above sea level. That’s an altitude no other cultivated crop can survive at. Toxic halogens like fluorine, chlorine and bromine also run rampant in our water supply and these chemicals can invade both our thyroid and the leydig cells in your testicles. This can have an incredibly damaging effect on testosterone production. Each teaspoon of maca root provides approximately .025 mg of iodine or 17% RDA. Side Note: After dozens of hours of research on iodine, I believe the RDA is too low given the amount of toxins iodine has to contend with. I explain more in my full article on iodine. Does Maca Root Increase Testosterone? Maca root does not have a direct impact on testosterone levels attributed to it from scientific case studies in humans. 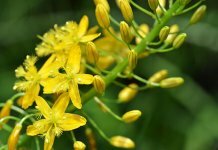 However, it’s incredible repertoire of nutrients including a unique set of chemicals called “alkylamides” nourish the endocrine system which is important in testosterone production. If you are not familiar with the endocrine system it encompases several crucial glands including the pituitary, thyroid and testicles (which directly produce testosterone via the leydig cells). Your pituitary and thyroid secrete hormones and control some vital processes such as sexual well-being, sleep, nervous system functionality and even higher energy levels. Maca also helps to increase the body’s immune system and deal with anxiety, stress and fatigue. It may also help improve your mood, fight insulin resistance, improve liver function and reduce prostate enlargement. All important factors in increasing testosterone. However, rats are not humans so we don’t want too get carried away with that research until we see it replicated in actual human trials and as of to date, no human trials have shown a direct testosterone increase via maca supplementation. Considering what we already know about the effects it has on the nervous and endocrine system, this really isn’t surprising. What is a bit surprising to me is that there are no human studies showing a direct increase in testosterone yet, considering the enormous amount of overall benefits provided. With that said, Maca does not appear to be a rockstar in any one area. It provides a great boost in much needed vitamin B6 for example, but you aren’t likely to get enough B6 out of it (without getting B6 from other sources as well) to boost your testosterone if you are B6 deficient. DIM is a well knowns and studied estrogen blocker. 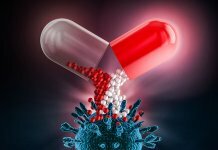 While I am personally against supplementing with DIM supplements due to the unnatural levels it will put in your body, it is still extremely effective in its natural form. 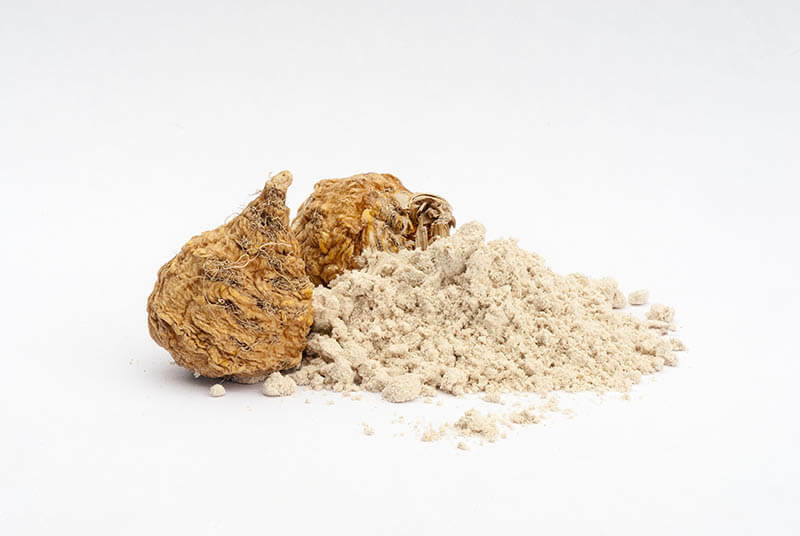 Maca root is actually a cruciferous vegetable and absolutely loaded with DIM in its natural state. Should You Supplement With Maca Root? While there doesn’t appear to be a proven link between maca root and testosterone in humans yet, there is a direct link between maca and many crucial systems within the body responsible for maximizing testosterone levels and keeping it elevated. The significant amount of vitamins, minerals, fatty acids, phytonutrients, etc… all point to increased health and increased testosterone as well, if you are looking at things in the long term. Think about it as if your body was a car. Gas may be what directly powers the engine but if you don’t have good oil in the car, you aren’t going to get very far before you start to break down. Maca root is like the oil, helping to keep the engine running at max capacity. This is an extremely important herb to supplement your diet with and I take 250 mg of 10:1 maca extract daily but anywhere from 150 mg – 300 mg of 10:1 would be great. 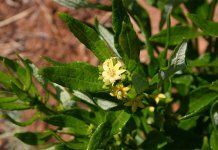 Check out more of the best testosterone boosting herbs! 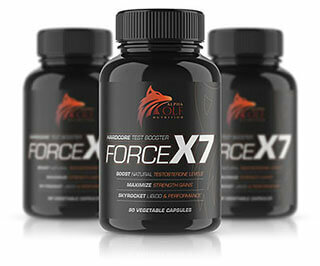 Force X7 by Alpha Wolf Nutrition is the only multi-ingredient, natural T booster we recommend and includes 250 mg of 10:1 Maca Root in its formulation.